Pegasus Chemicals is a UK company and our core business is the development, manufacture, purification or transfil of high purity precursors to support Atomic Layer Deposition (ALD) and Chemical Vapour Deposition (CVD). We specialise in small scale manufacture and scale up of high purity precursors, purification and high purity transfil for niche applications. Our product portfolio is wide and varied with a specific focus on intrinsic purity and consistency. 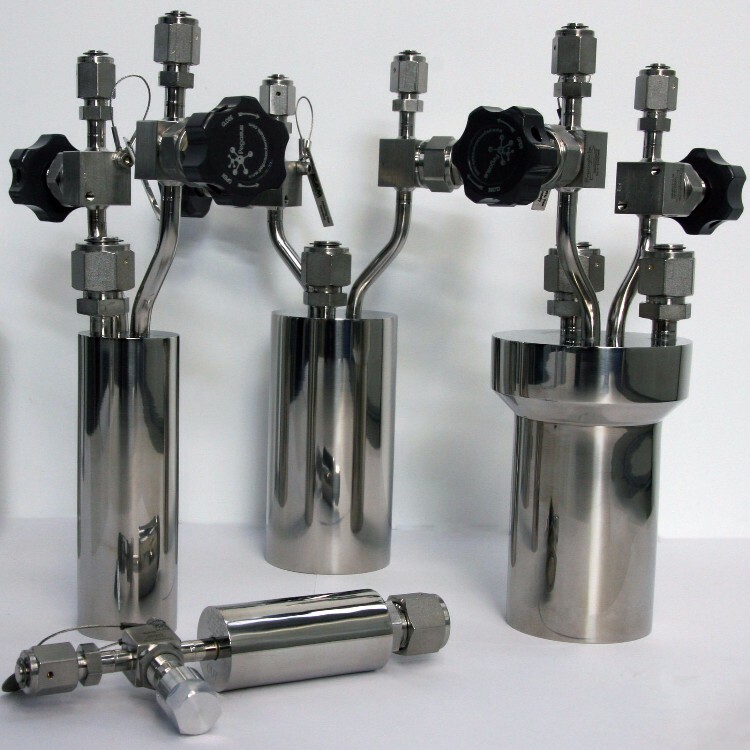 Our in house manufacturing and analytical capabilities to measure ppb level metals and oxygen impurities, ensure the delivered product is suitable for the application as required. We provide technical support to develop precursors with custom made packaging for specific applications, or we clean, prepare and refill customer packaging. Our technical and product application knowledge in ALD and (MO)CVD applications has been honed through the manufacture and supply of specialist chemistry with many years experience. Our technical service team is available to discuss your deposition requirements to tailor the product with the application. The global requirements for technology innovation are more demanding with greater emphasis on smaller, faster and smarter ways of supporting our day to day living. To enable technology to support these developments, the supply of small scale innovative chemistry in specialist packaging is vital. 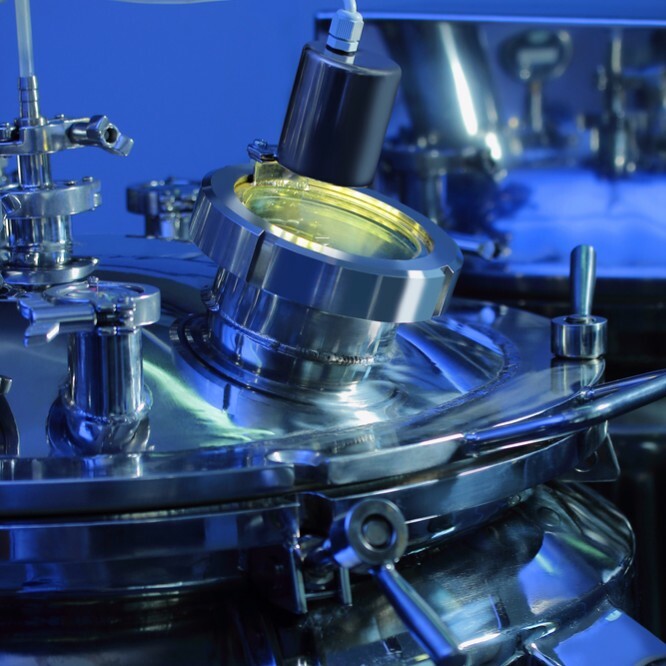 Primary research and development within the material science and semiconductor markets in the UK and EU has specific emphasis on emerging technologies. Pegasus Chemicals is a critical part of the core European supply chain to enable EU innovation and long-term growth in emerging technologies. Our mission at Pegasus is to achieve excellence in service, quality, technical expertise and value for our customers. We provide chemical products to a range of industries, direct from our UK-based lab. We also provide custom packaging solutions for all ALD and CVD applications. 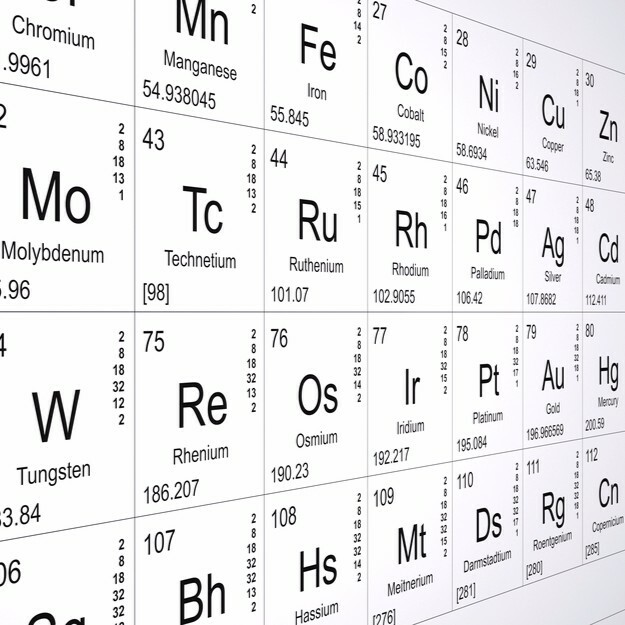 We synthesise specialist chemistry based on your application requirements.